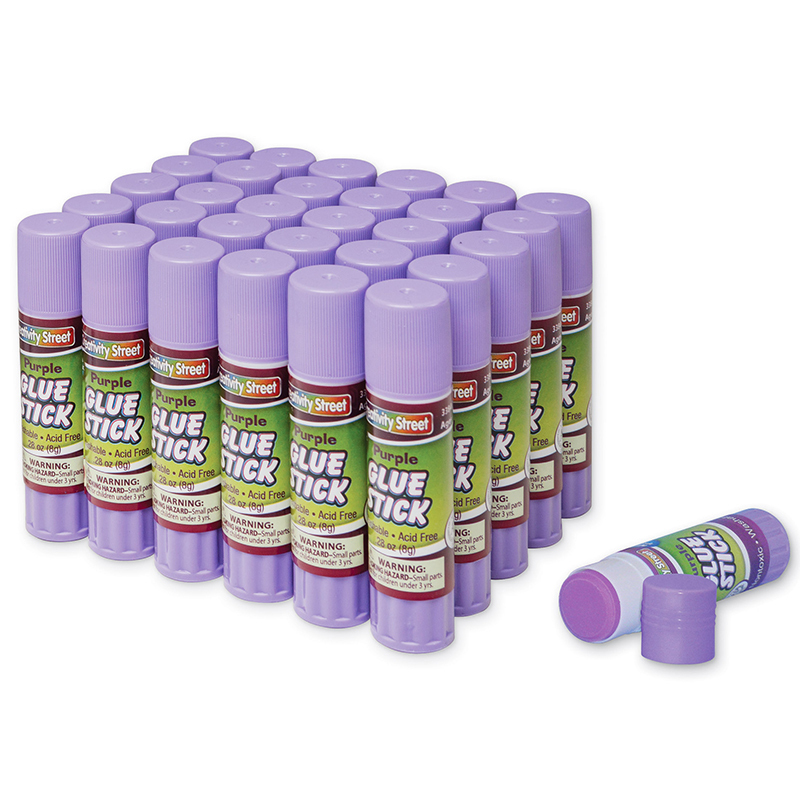 Glue sticks are great for arts and crafts. 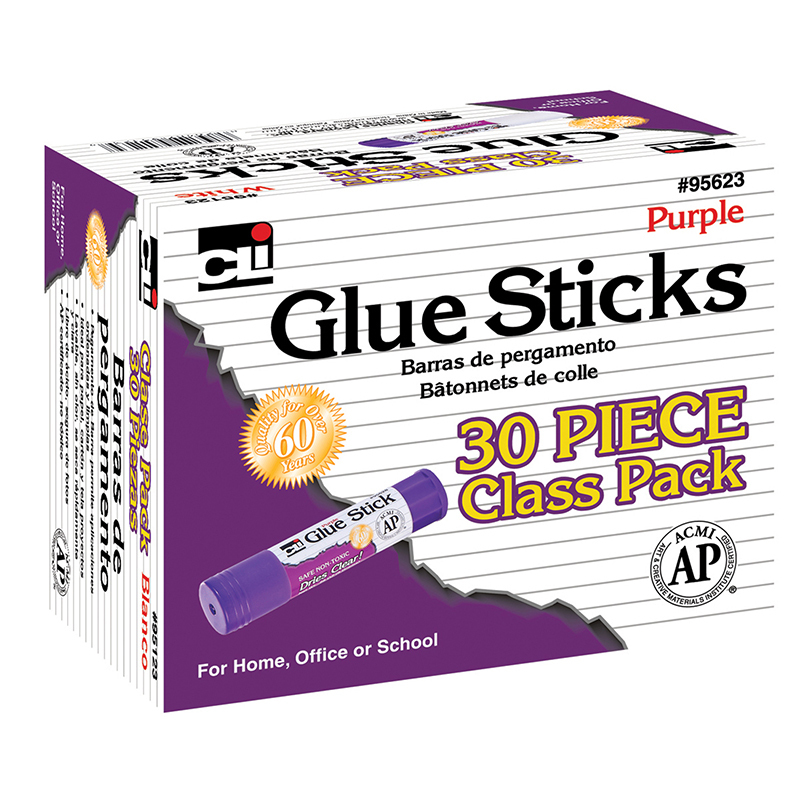 AP Certified, non-toxic glue sticks provide neat and clean application. Ideal for paper, cardboard, photos and fabric. 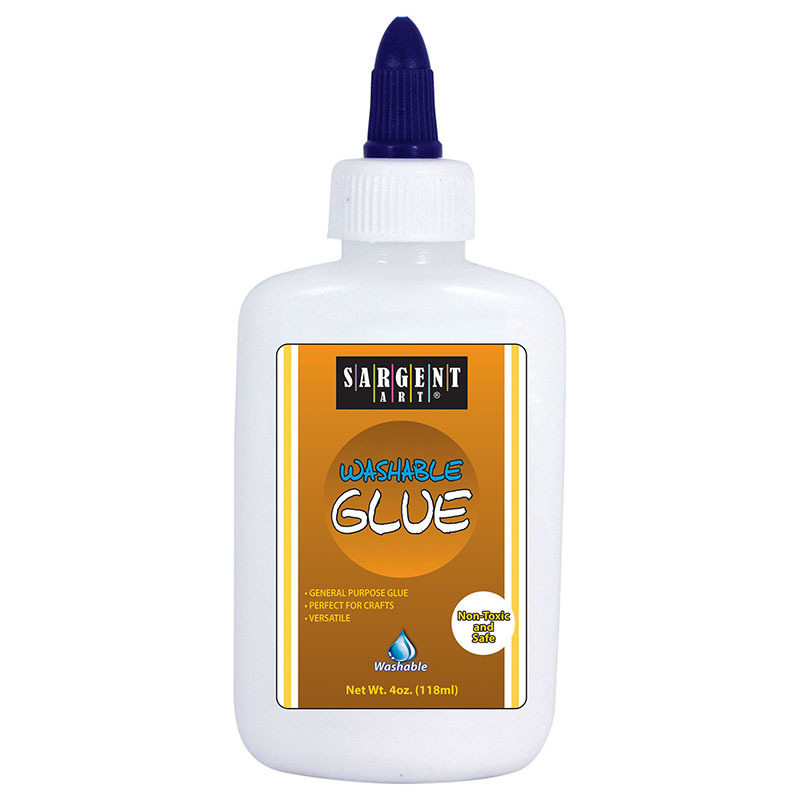 Washable, odorless, dries fast and clear. Convenient lipstick style applicator. Conforms to ASTM D-4236. Acid free. 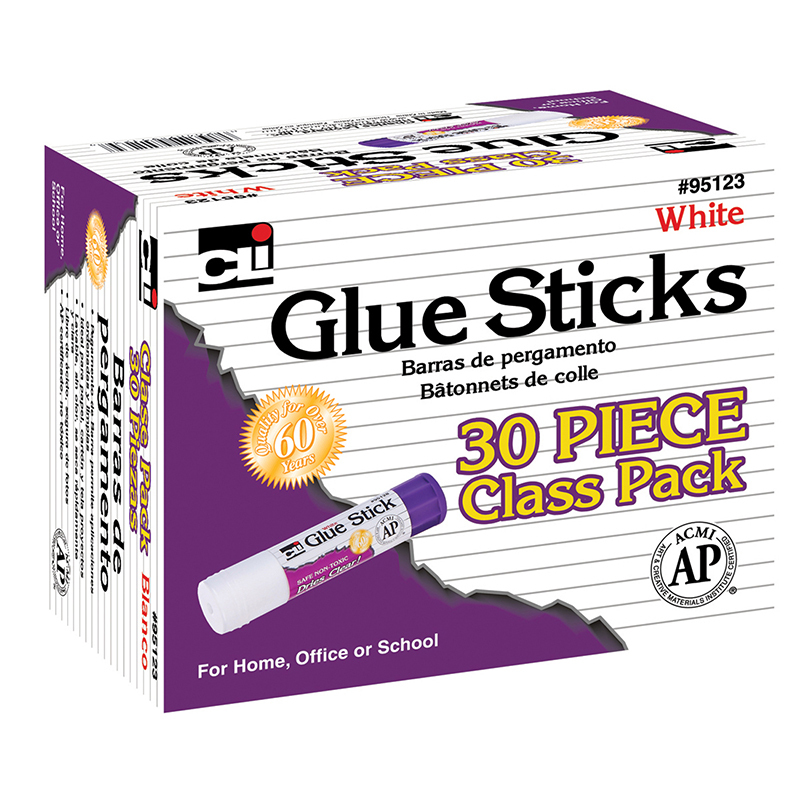 This set includes 30 white glue sticks. 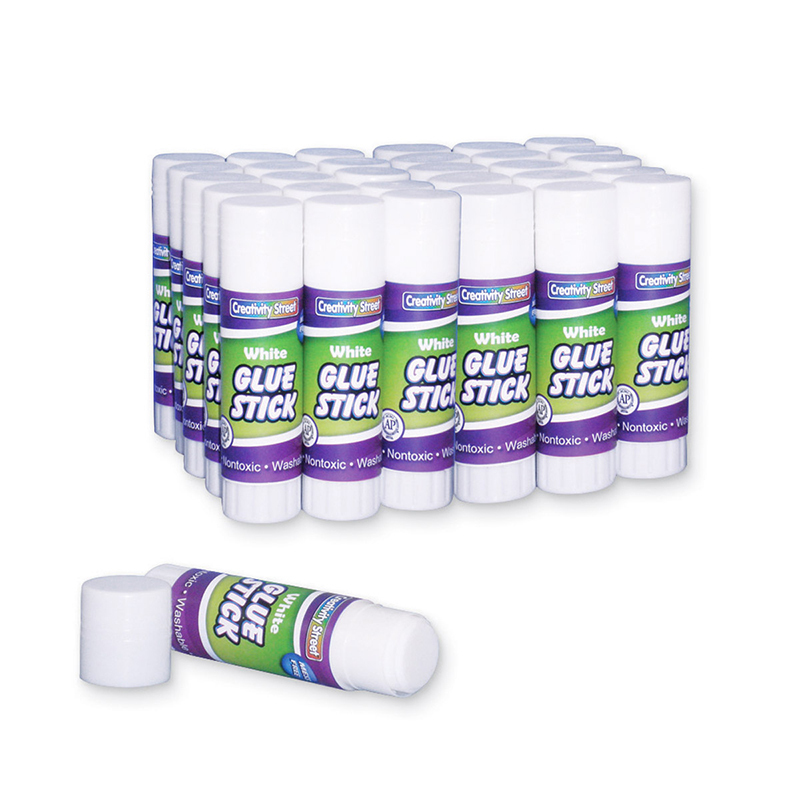 The 30 Pk White Glue Sticks can be found in our Glue/adhesives product category within the Arts & Crafts.